Join the Panthers Southern Dart League team! Home > Blog > Join the Panthers Southern Dart League team! 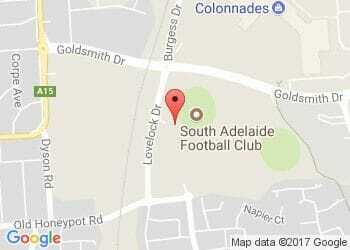 South Adelaide are calling for players to join the Club's Southern Dart League team. The Club is looking to enter 1-2 teams in the season commencing in August, with a minimum of six players needed per team. Competition is on Tuesday nights between 7:30pm and 10:30pm and team members can also enjoy the great bar facilities and specials at Jimmy Deane's. All interested players must contact Kellie at Jimmy Deane's on 8186 8200 no later than Monday, June 12.